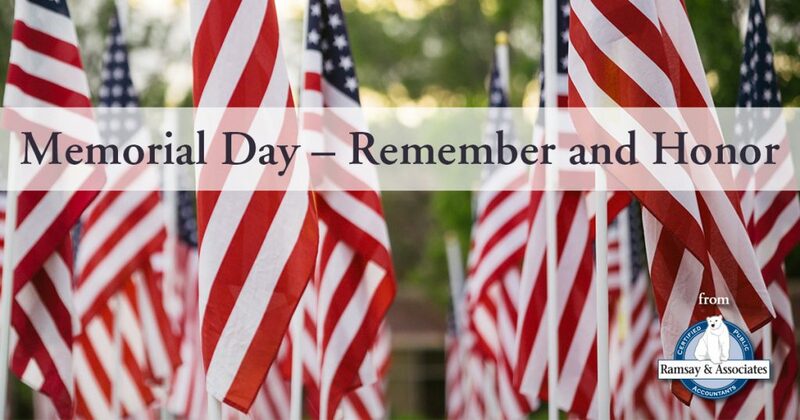 This Memorial Day, we pause to remember and honor all who have served. Thank you for your dedication and sacrifice. We are forever grateful. Happy Mother’s Day! 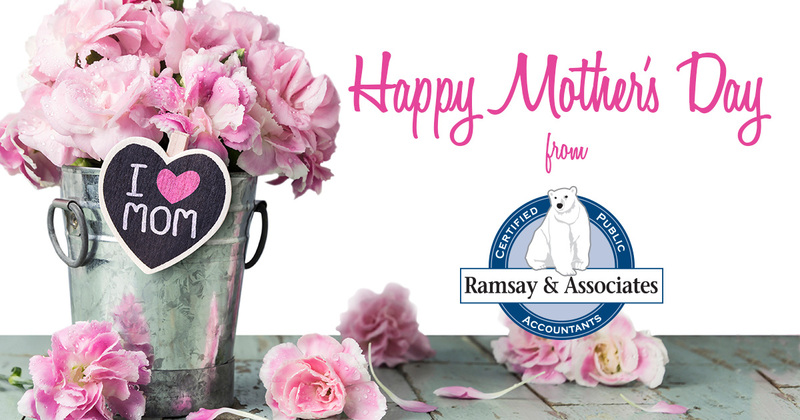 Sending warmest wishes from all of us at Ramsay & Associates.